She alleged while the common man and farmers are suffering under the BJP rule, the party is talking of constructing a temple in Ayodhya, ignoring its primary responsibility of governance. 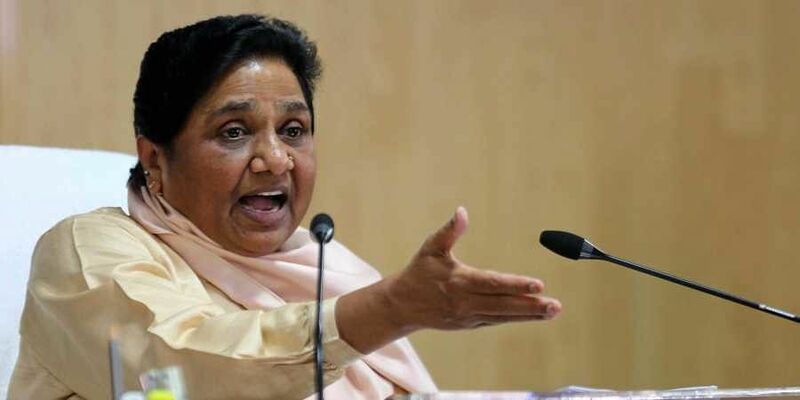 NEW DELHI: Bahujan Samaj Party (BSP) supremo Mayawati today hit out at the BJP, alleging that after dividing people on caste lines, it was now segregating deities for votes. "First they divided people on the lines of caste, now they are dividing even the deities. People need to vigilant against them," she told the gathering, according to a statement issued by her party.